Being part of a fraternity can open the door for many networking opportunities. It can also be a chance to for you to get involved on campus, give back to the community, and develop leadership skills. 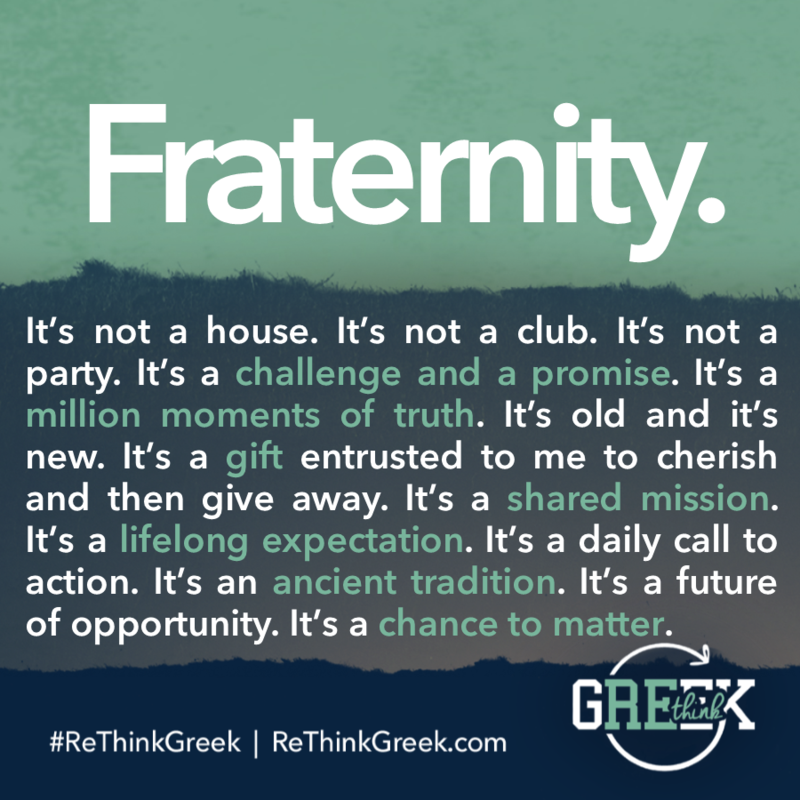 Below is a list of questions to help you understand the lifestyle of a Fraternity Gentlemen. Will a fraternity hurt my grades? A Fraternity is designed to meet the needs of its members, including those related to academics. Each chapter on campus has an academics officer dedicated to helping all members keep their grades up. If a member is not able to keep their grades above a certain point, the fraternity has its own disciplinary actions. In addition, Greek GPAs are consistently higher than the rest of the student population. How much time does it take to be a part of a fraternity? 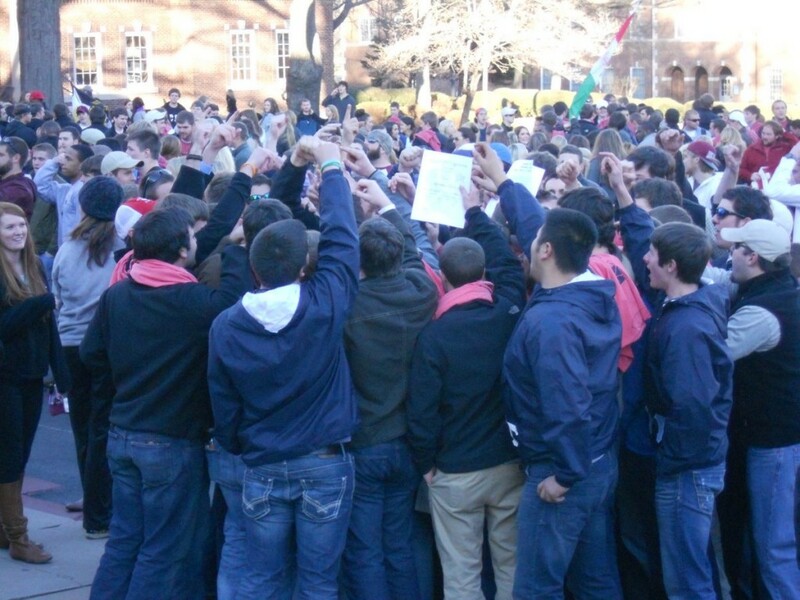 Fraternities, like any student organization, require a time commitment. Even though the majority of Greek students are busy, they learn to balance their time studying, leading others, and having fun. Even though their lives may be busier, involved students are typically more fulfilled with their college experience and more likely to graduate as compared to uninvolved students. By joining a fraternity, you will be challenged to take on more responsibilities and develop time management skills that last a lifetime. But ultimately it is up to you on how big of a time commitment you make. Are UCA fraternities like those on television and in movies? build brothers into better men, which is not what is portrayed in the media. In order to see the difference with UCA fraternities, we invite you to check out the various fraternity events hosted across campus and in the greater Conway area.